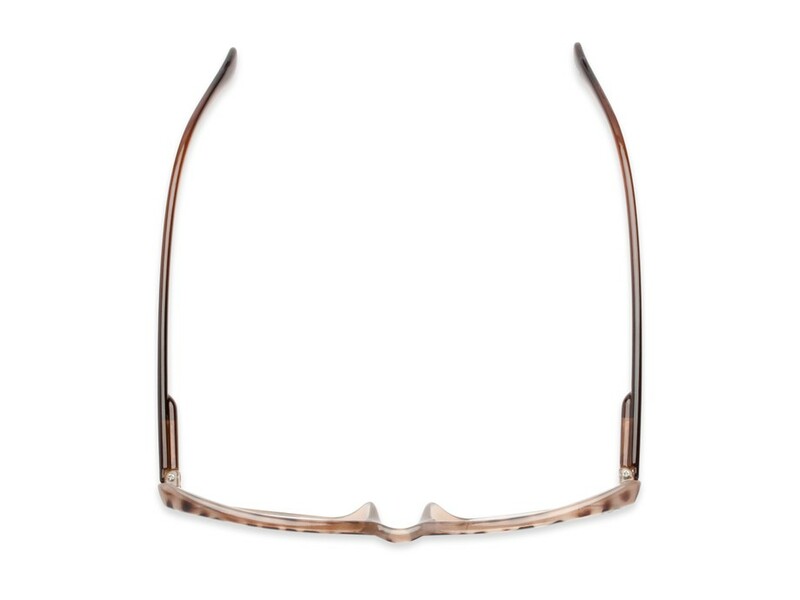 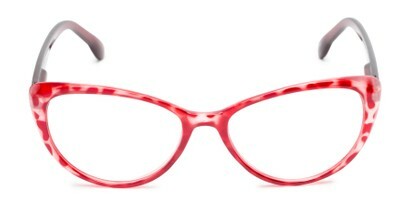 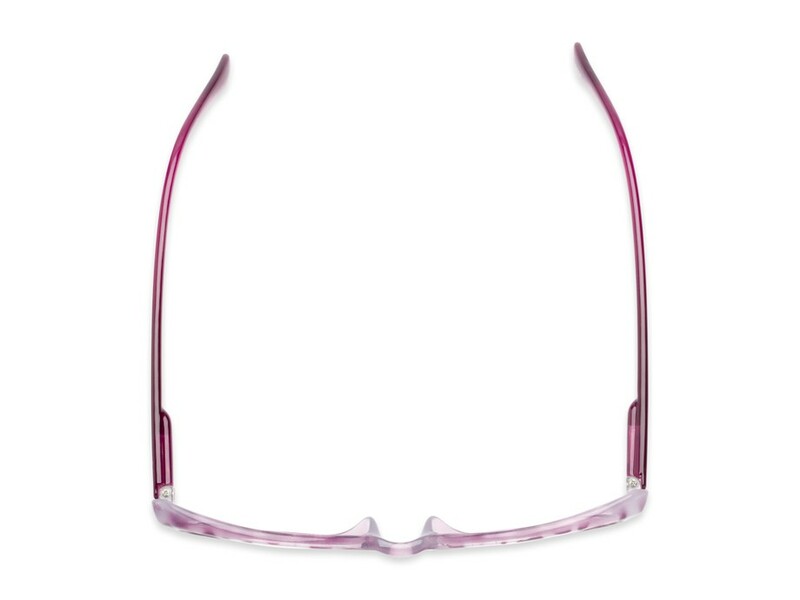 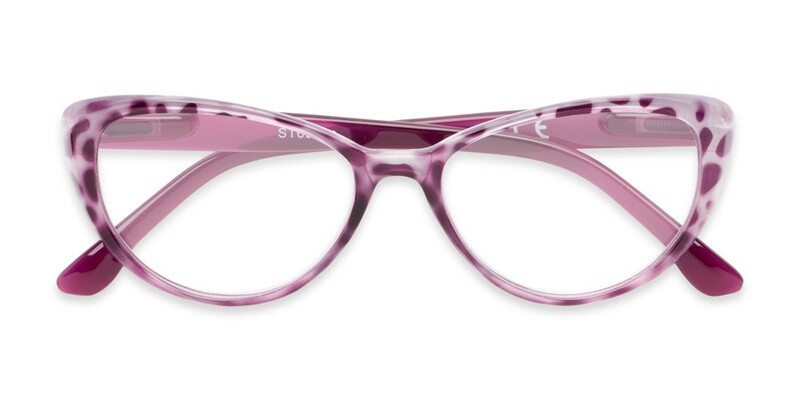 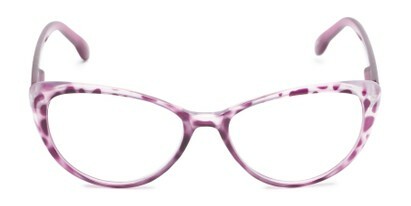 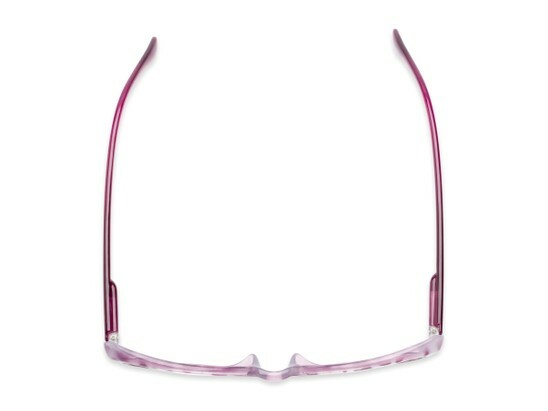 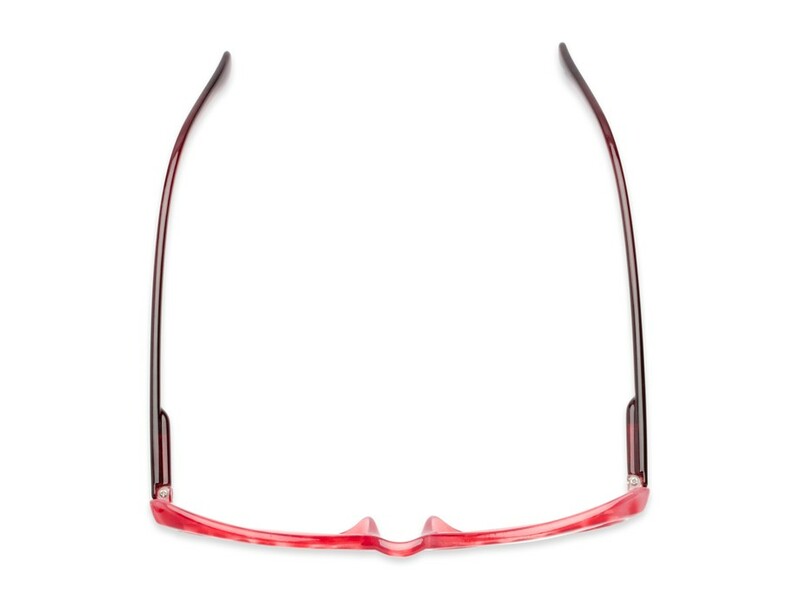 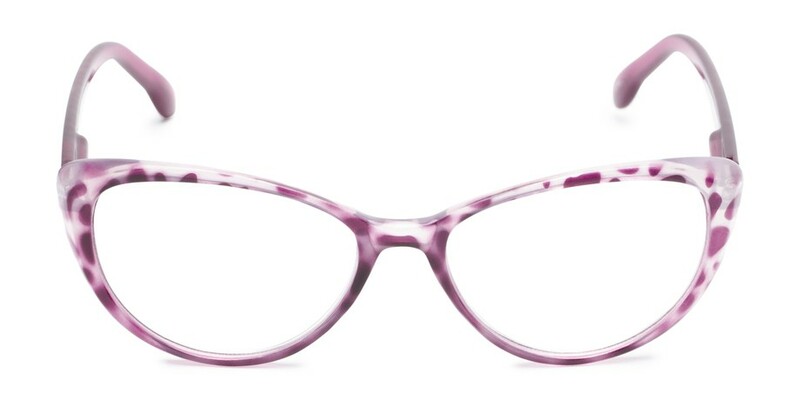 These cat eyes readers have as big of a personality as you do! 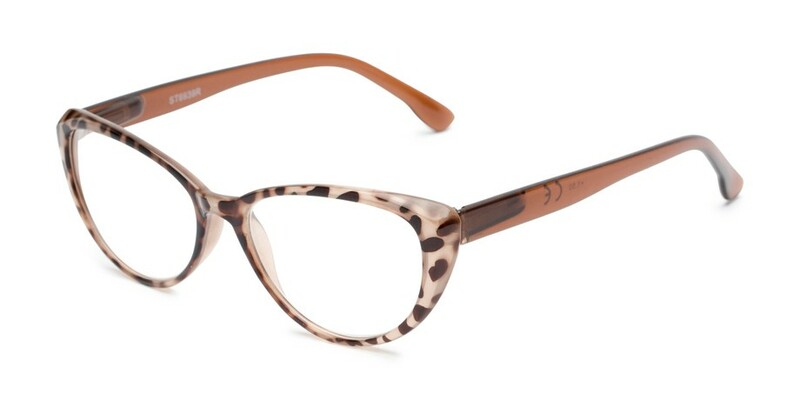 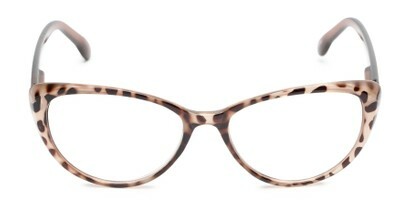 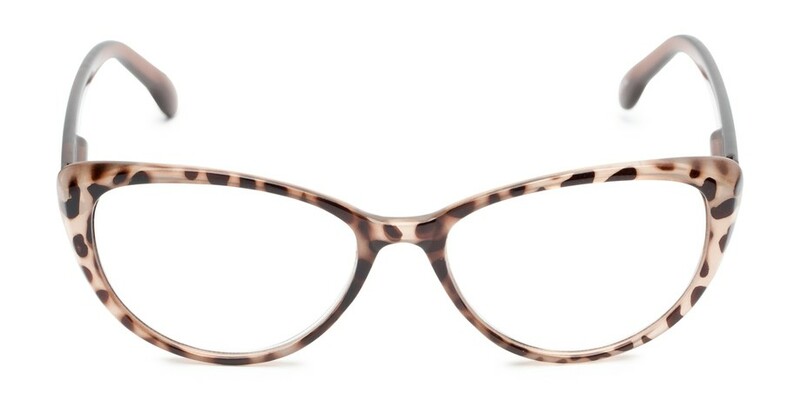 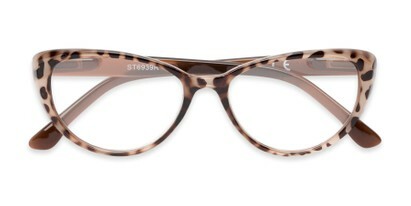 Our Ethel reader is an oversized retro, "cat eye" shape with an allover leopard print. 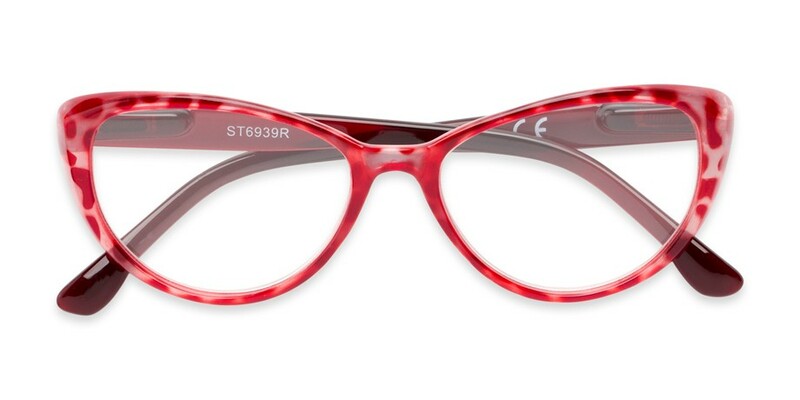 A must have for those looking for anything but ordinary.